Trust Pacific Vial for all your glass vial needs. 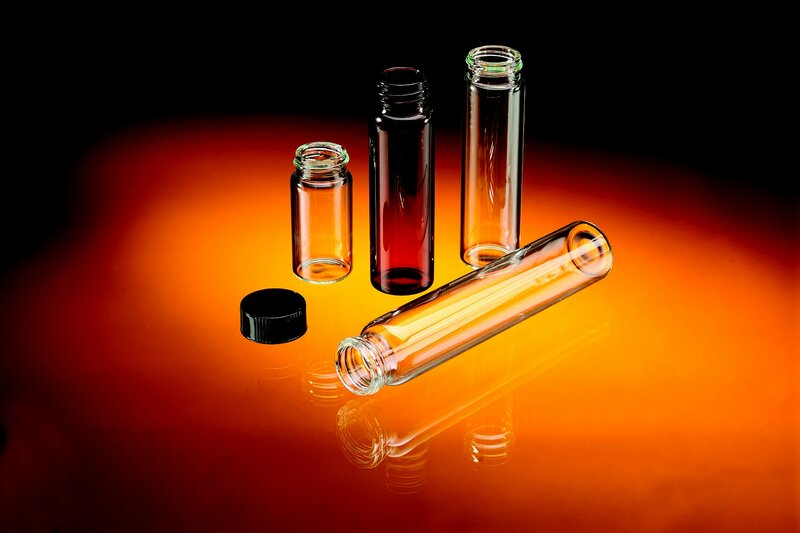 Pacific Vial Manufacturing, Inc., regarded as the leading manufacturer of glass vials worldwide, is unwavering in its dedication to maintaining a lofty reputation by providing the best and most reliable glass vial products. Our exceptional assortment ranges from glass vials used for science equipment and medicine safekeeping to the safe storage, attractive display and airtight shipping of perfumes and essential oils. 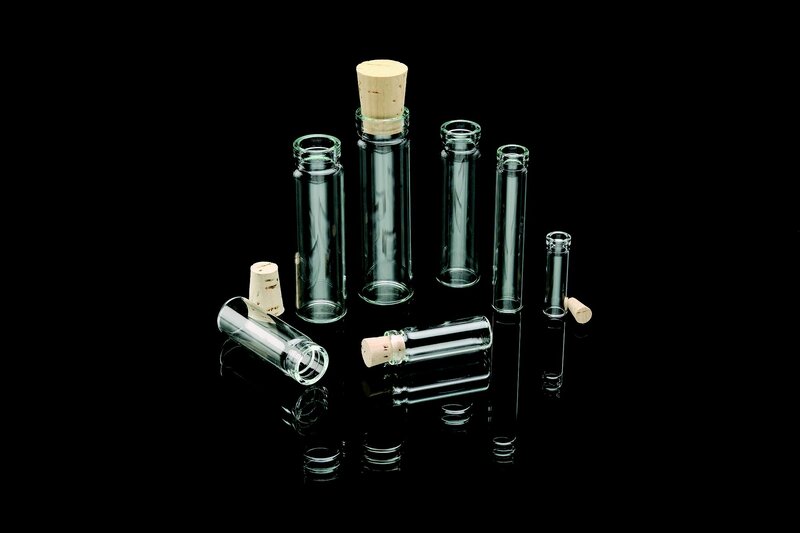 Whenever professionals purchase glass vials from Pacific Vial, they know they are choosing the best in the business. Quality – You can expect our glass vial product to be of the highest quality because they must pass the most stringent Quality Assurance tests before they arrive at your door. 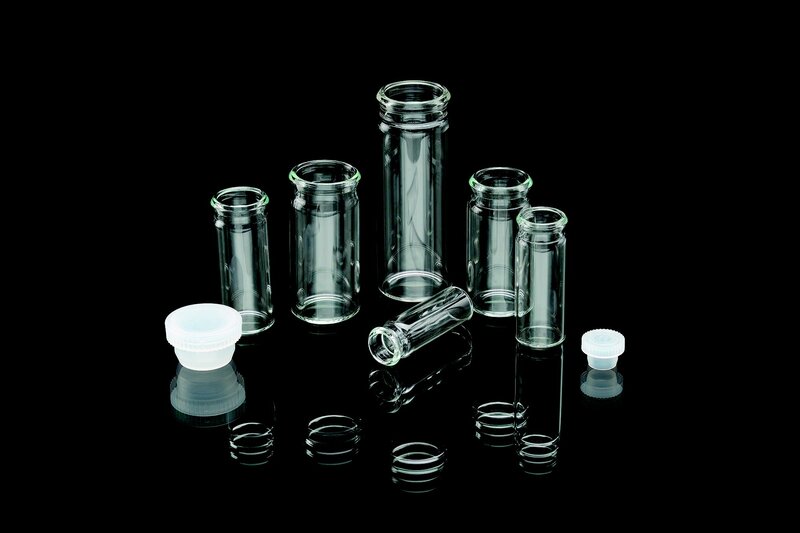 Reliability – You can rest assured that the glass vials you purchase will reliably perform the jobs for which they are designed. Integrity – We stand behind our glass vials with confidence, because we fulfill our commitment to producing the safest and highest quality product. Located in Commerce, California, Pacific Vial Manufacturing, Inc. was founded in 2001 with the sole purpose of producing exceptional glass vials. Thanks to its state-of-the-art manufacturing facility, Pacific Vial has built its reputation on quality products and dependable service. We pride ourselves in delivering products with impeccable accuracy, and with little-to-no ordering lead time. Pacific Vial was recently featured on Discovery Channel‘s “Factory Made”, where its leading-edge quality production of glass vials was described in impressive detail. The episode included stories of Pacific Vial’s desire and success at overcoming design challenges, solving engineering puzzles, and championing the marvels of production volume and efficiency. We are the foremost manufacturer of screw thread glass vials, serum glass vials, capsule glass vials, colored glass vials, display glass vials, shell glass vials, pipettes and perfume samplers. We invite you to examine our glass vials, serum vials and many other related products that we provide at www.pacificvial.com. Quality assurance is the driving force at Pacific Vial, where we have equipped our manufacturing facility with state-of-the-art camera systems specifically designed to monitor every stage of the glass vial manufacturing process. To ensure compliance with industry standards and customer specifications, we have designed our process to measure details of thread, neck, and body dimensions. 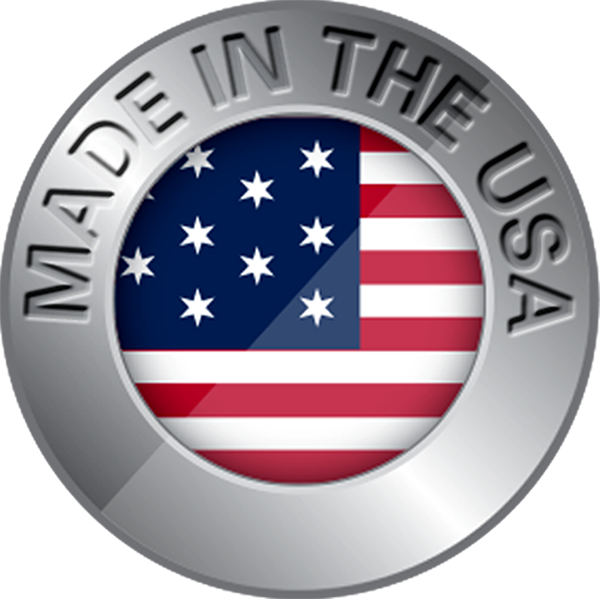 We firmly believe that every vial must be manufactured accurately every time. This dedication to quality has allowed our worldwide customers to trust Pacific Vial Manufacturing for timely delivery of glass vial products that will always meet and exceed their expectations.